Used Telesonic TKC-50 Automatic Cup Fill/Seal, indexing conveyor and TP-520 Automatic Vertical Form Fill Seal line for sale!!! Used Telesonic TKC-50 Automatic Cup Fill/Seal, indexing conveyor and TP-520 Automatic Vertical Form Fill Seal (VFFS) packaging line for sale!!! 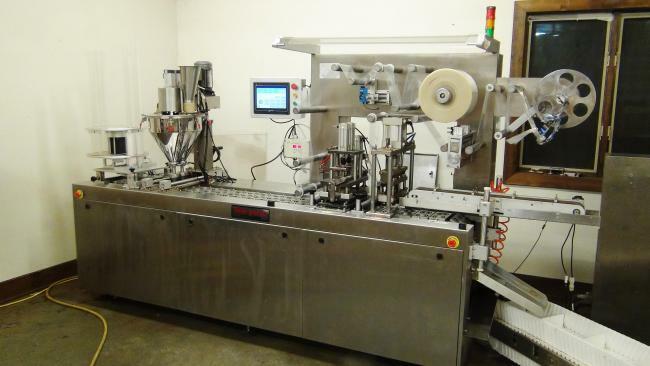 We have a variety of complete packaging equipment lines for sale!! !